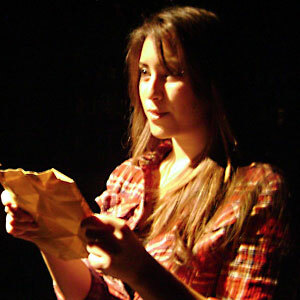 Ophelia opens up about the other man. Catalina De Erauso explains the rack. Eve eats a polar bear. Love letters we never thought we’d read, plus rants and raves from women you know and some you don’t. They’re all Head Over Heels. George Bernard Shaw’s Don Juan In Hell is the rarely produced, surrealistic third act of his play Man and Superman. The most famous, and indeed, one of the only well-known productions of this dreamlike piece was a 1950′s radio play. Starting with this format, the production quickly unravels into a heated debate between Satan and the Spanish nobleman, Don Juan Tenorio. “…And each man in his time plays many parts.” This fast paced production of one of Shakespeare’s lesser known plays features five actors playing all of the various roles. The Hollywood sign was burned down, USC was taken over by gangs, and the Home Depot Center became a refugee camp. The agents, firefighters, scientologists, whores, writers, stoners, actors, and lawyers just watched. This is their story. 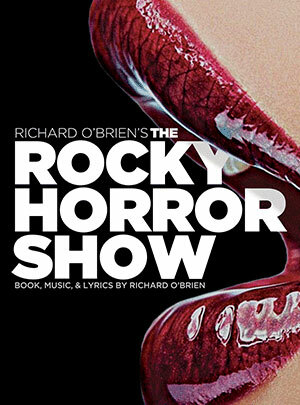 Remade from Charles Mee's "Self Portrait"
The Rocky Horror Show was a titillating stage show before it was a cult movie. Join us as we take a step to the left and a jump to the right… but it’s the pelvic thrust that really drives you insane!